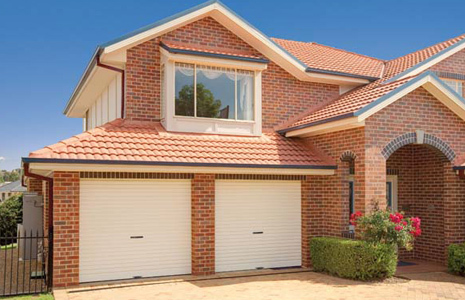 As Geelong’s Only accredited B&D dealer, we can inform you of the vast choice of doors that are available to you. We can supply doors for your garage, shed or even your home, remote or manual lift. And all of the doors are designed and tested by the company that is the industry benchmark, B&D. You can choose from B&D’s traditional Roller Door, Panelift and Flex-A-Door, or if you have a special need the Design-A-Door range will allow you to personalise your door to maximise the street appeal of your home. Oxley’s can supply a full range of remote control operators for your new door, or automate your existing door and gate. 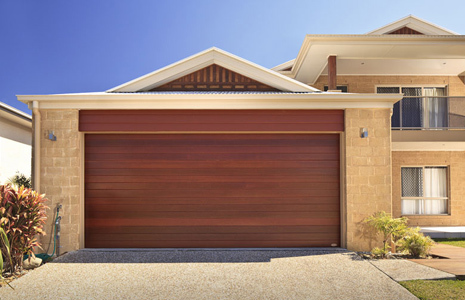 We are specialists in supplying custom made garage doors and gates to your requirements, from timber clad to architectural claddings, speak to our experienced staff to discuss your needs.